Preparing for The Future of Transportation – Is It Extinction or Redemption of The Moving Industry? The FMCSA has an article supporting the advancement of autonomous vehicles, the steps to get there and how would that affect regulations. This is a very controversial topic. While it sounds wonderful for our crew not to have to worry about falling asleep during driving or failing to recognize when there is trouble on the road ahead, it is still worrisome that our roads will be filled with these tractor trailers who are fully navigated by a computer. Why do we have to worry? Computers can fail due to weather, due to no internet connectivity, and most importantly they can be hacked. Do we want this kind of power in the hands of a hacker? Further, the FMCSA states that autonomous trucks/vehicles will create jobs. Will it create enough jobs for those who are now replaced by this technology? We will be setting aside any control we have to allow technology to overpower us to the point that many people in this industry will be now unemployed. Page 20 in the article ‘Preparing for the Future of Transportation’ (link found below) states that the vehicle would assume 1 human occupant who will be able to control the operation of the vehicle. However, it does not say how quickly the human can assume control of the vehicle in an emergency should their operating system malfunction. So are Electric Autonomous Trucks are the future? If you ask large conglomerates like PACCAR, Volvo, Volkswagen, Cummins, and Waymo (Google) they’ll say, Yes. All of these companies have been working to deliver self-driving technology into the trucks of the near future. Where are they in the process? DAF has delivered its first all-electric truck to a customer as part of their test program, Daimler has already signed a deal with UPS for their smaller trucks, and Volvo was testing autonomous trucks in an underground mine in Sweden since 2016, as part of an initiative to demonstrate the technology as a means of improving both efficiency and safety in hazardous conditions. Many startup companies are moving to change the trucking landscape as well. 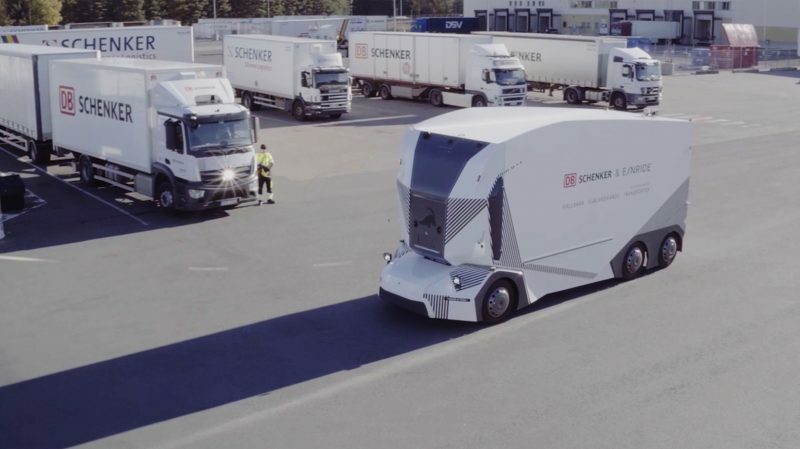 Tesla and Embark who have already demonstrated their electric truck can go coast-to-coast with ease, L.A based Nikola who are projected to hit the market in 2021, and Swedish company Einride who have been operational for some time working with grocery chains to hauling tree logs. 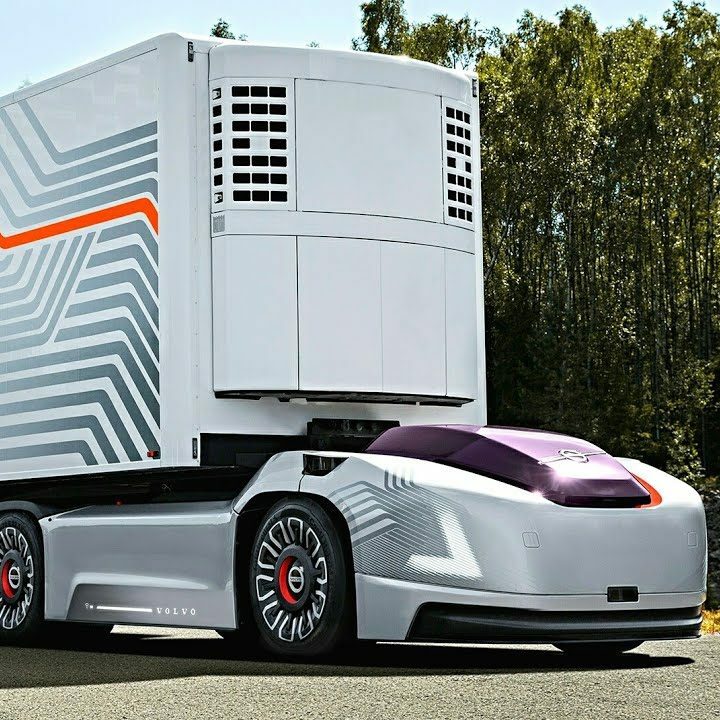 Autonomous trucks are already in the making. It is hard and may even be impossible to stop progress and technology. We may need to learn how not only to live with it but also how to embrace it as something that is already happening. How would that affect you? How would that affect your colleges? your business? We would love to hear your opinion. DOT HOS Reform Is Underway, Here Is What We Know. Are You Paying To Move Your Customers? How You Complete the Revised Estimate Can Make the Difference. What To Avoid When Attorney Generals Across The Country Are On The Hunt For Moving Companies? 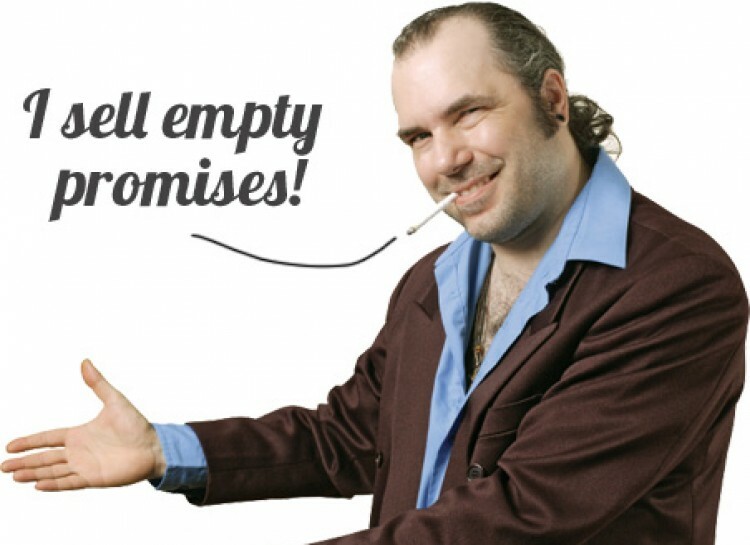 What To Do When The Broker’s Estimate Is Too Low ?